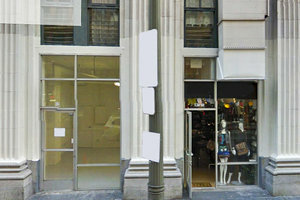 Our space is in the prime street level location in the residential part of Downtown and is perfect for Pop-Up Stores and Fashion Retail. 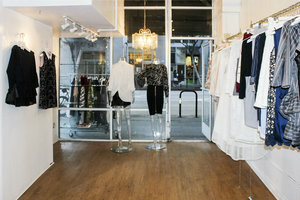 This space boasts display windows at its frontage and a cozy atmosphere inside. Minimal interiors of white walls and wooden floors make the space a blank canvas on which brands and designers can curate their ideal pop-up retail environment. 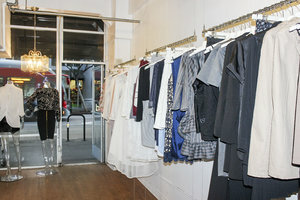 The space also offers extensive facilities including garment racks and counters perfect for ready-to-wear sales. Every Sunday of month there is the farmers market one block north, every second Thursday there is the Art Walk which brings thousands in passing foot traffic.